Its been really busy at the November Bakery with lots of orders.. 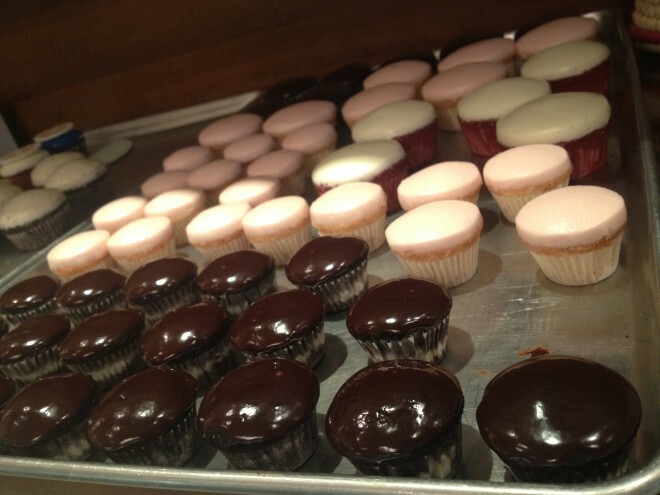 Here are some cupcakes chilling.. waiting to be packed and ready to go! They go great with Arabic coffee.. Mmmmm..